Charlotte's world is fully charged! With her dog at her side, she's always tinkering, coding, clicking, and downloading. She's got a knack for anything technological — especially gadgets that her parents don't know how to fix! Then, she receives a new toy that is quite a puzzle: a doll! What's she supposed to do with that? 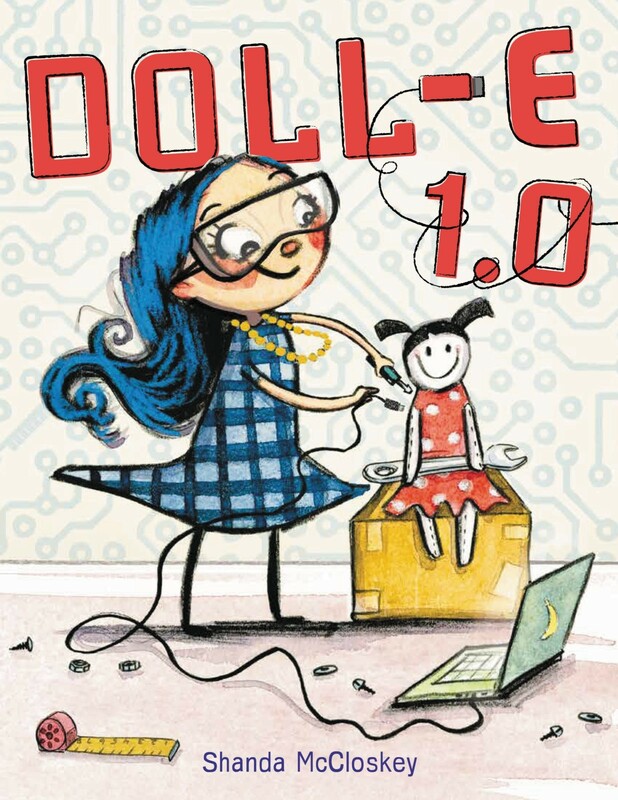 Once she discovers the doll's hidden battery pack, things start to get interesting... while her faithful canine sidekick wonders if he'll be overshadowed by the new and improved Doll-E 1.0! With a little ingenuity and an open mind, everyone can be friends in this endearing, modern tribute to the creative spirit of play. 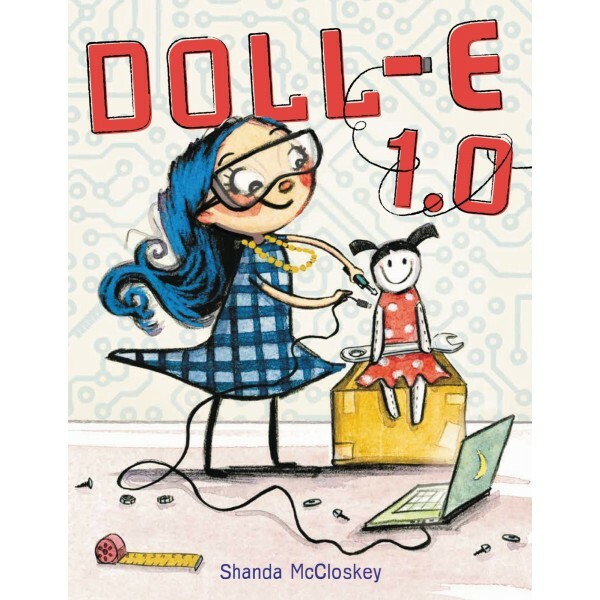 This STEM-friendly tale of a girl and the doll she upgrades to be her new friend is perfect for fans of The Most Magnificent Thing and Rosie Revere, Engineer.